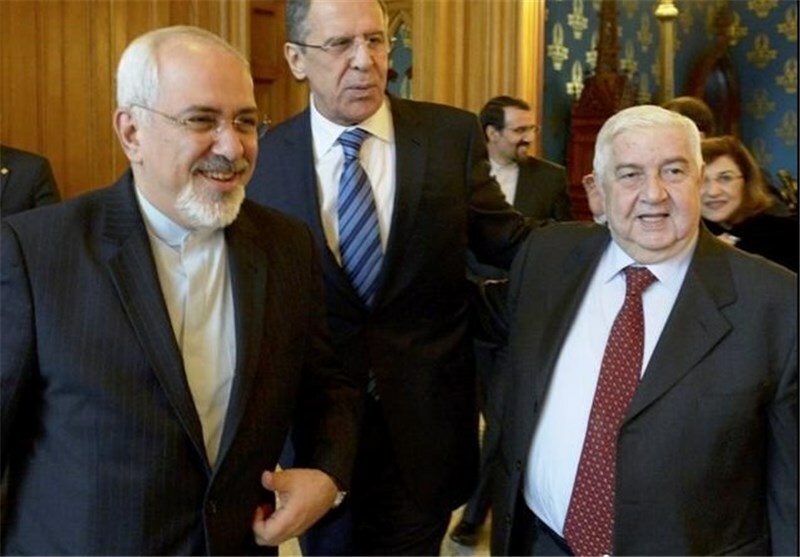 Syrian Foreign Minister Walid al-Muallem is scheduled to pay a visit to Iran on Saturday while diplomatic efforts to end fighting in Syria have gained momentum in recent days with the announcement of a ceasefire in the Arab country. Muallem will hold talks with his Iranian counterpart Mohammad Javad Zarif in the visit to Tehran. It comes after announcement of a ceasefire in Syria, negotiated between Russia, Iran, Turkey, the Damascus government and the Syrian opposition.